This charming Incline Village home is situated on a beautifully wooded lot. Enter into the home to find an inviting great room with large rock fireplace and warm wood cathedral ceilings. The house is oriented to capture the day's light. 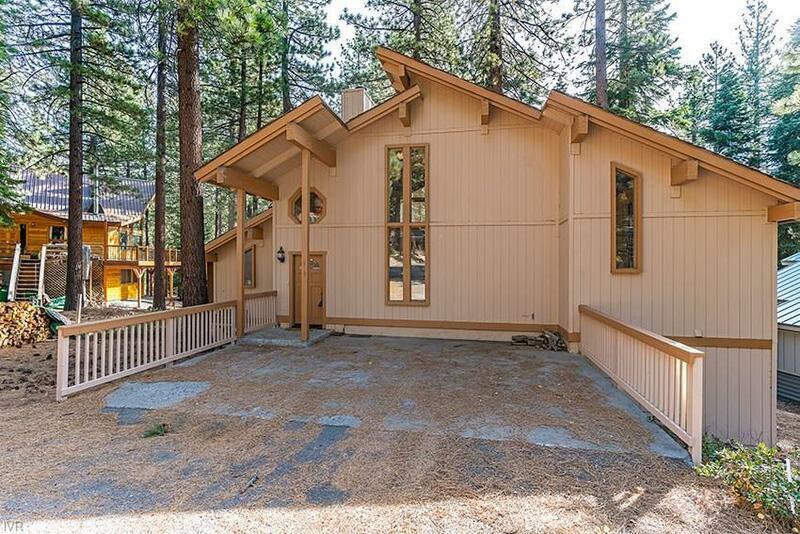 Plenty of room with three bedrooms for friends and family to enjoy all the amenities of Incline Village Recreation including Diamond Peak Ski Resort, two golf courses, tennis complex, Incline Recreation Center, and the best resident beaches at Lake Tahoe. Ready for vacationing in your second home or living in Incline full-time. Professional photos coming soon. CARPET WAS CLEANED ON NOV.10: PLEASE REMOVE SHOES. THANK YOU!